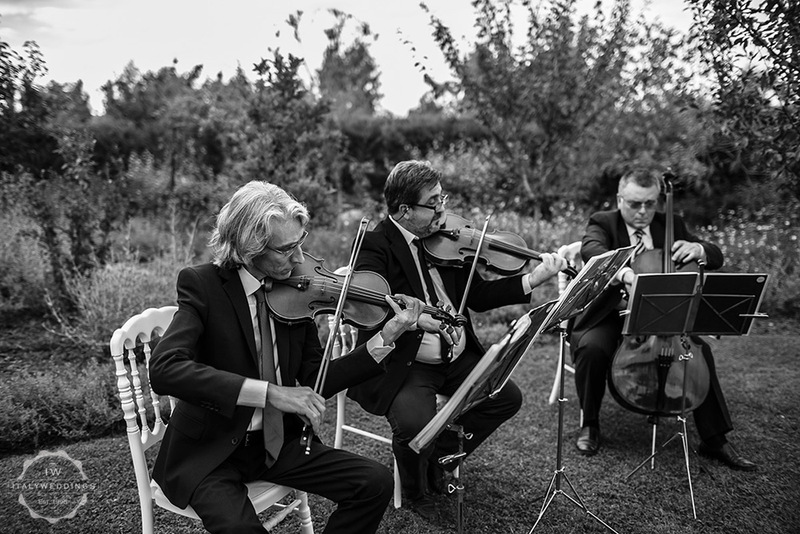 The music at a wedding, be it a civil wedding in a town hall, a religious wedding in a chapel or church, or at the reception, is responsible for setting the atmosphere, the tone and the style of the wedding. 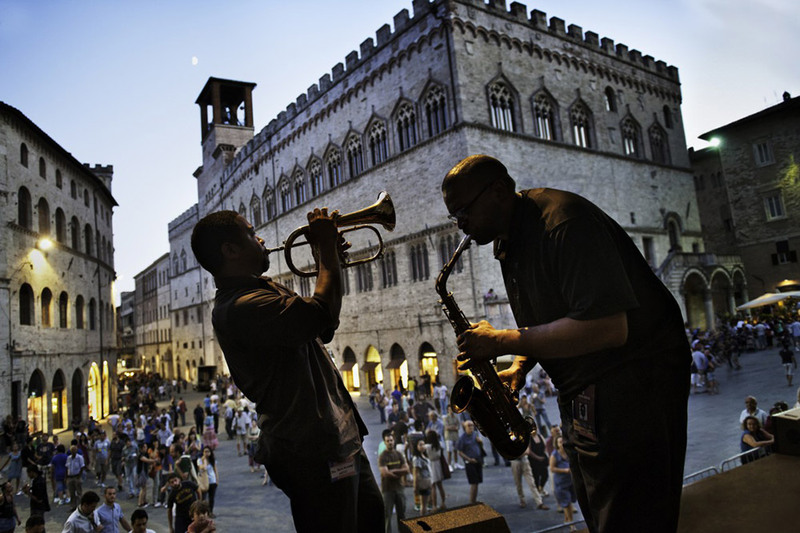 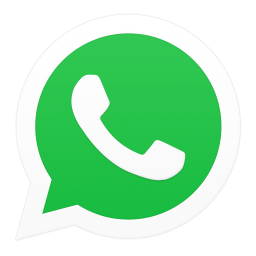 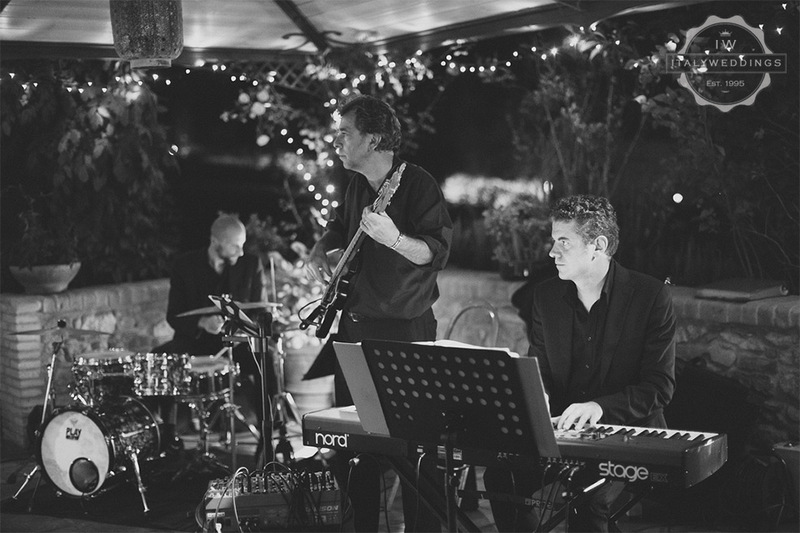 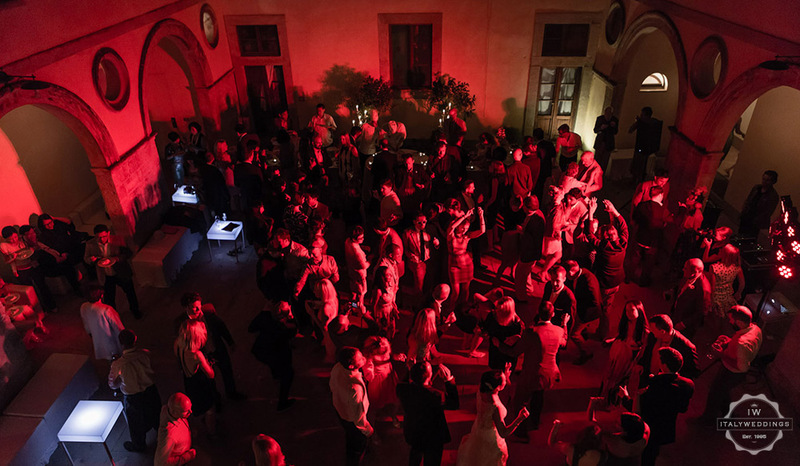 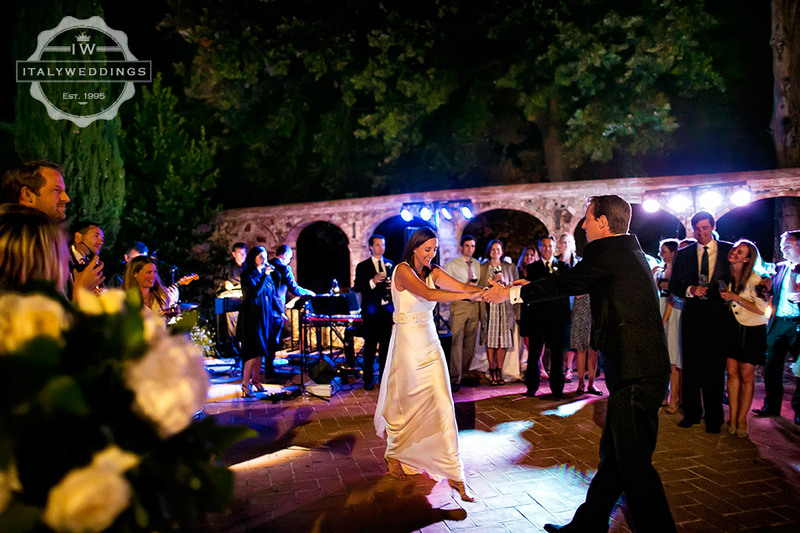 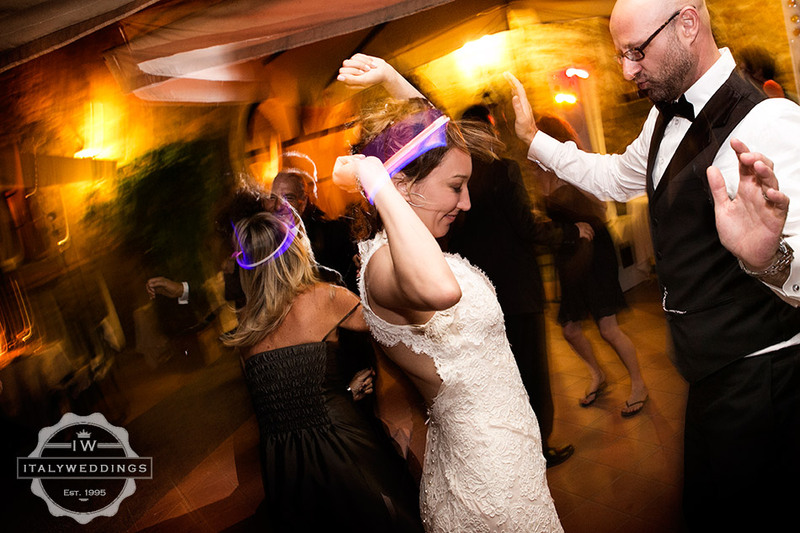 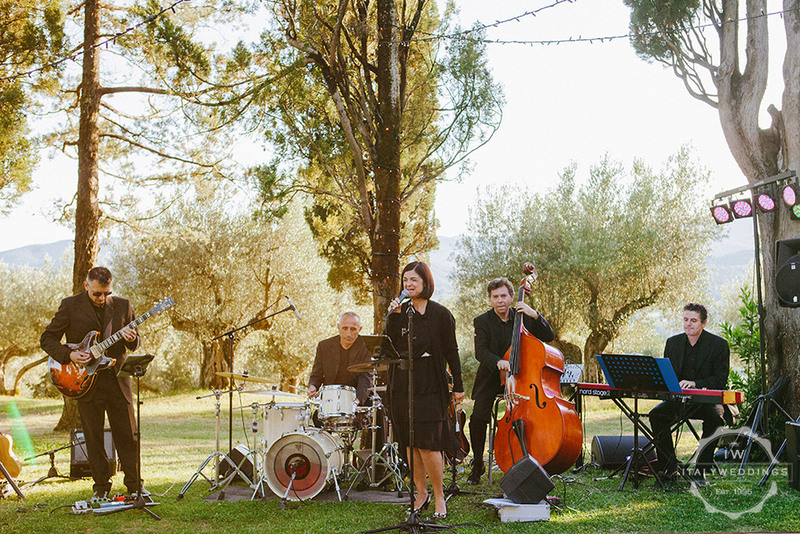 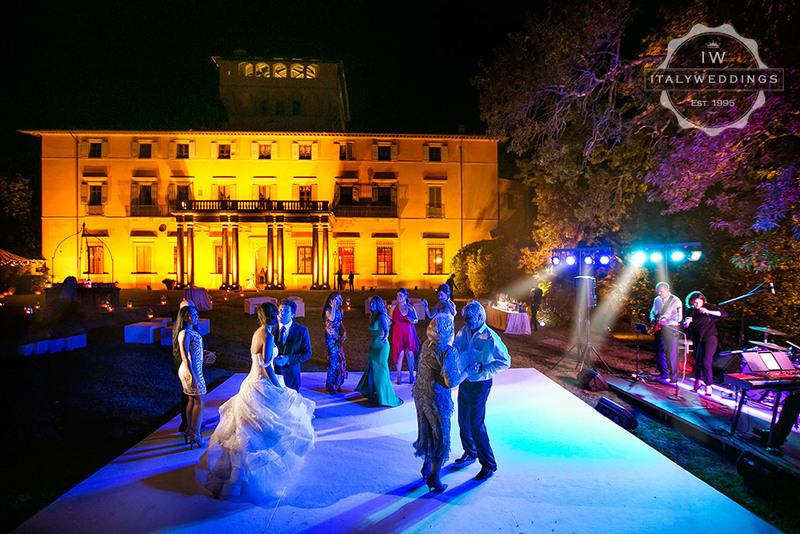 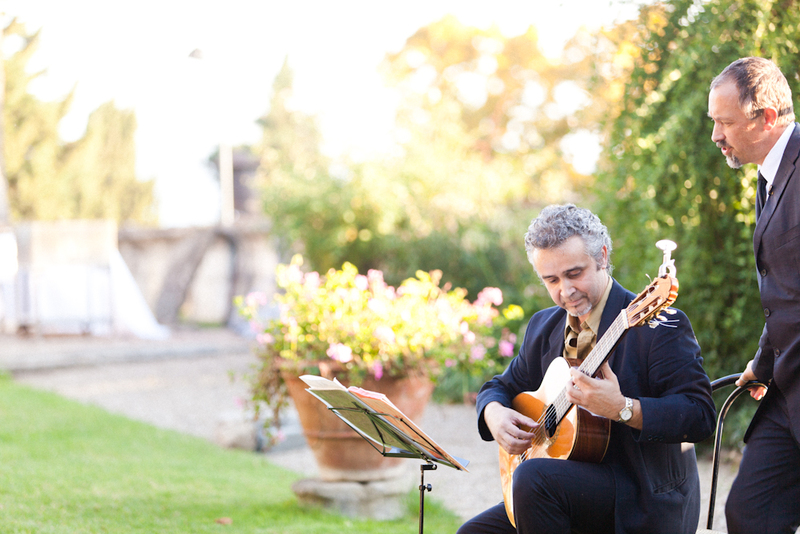 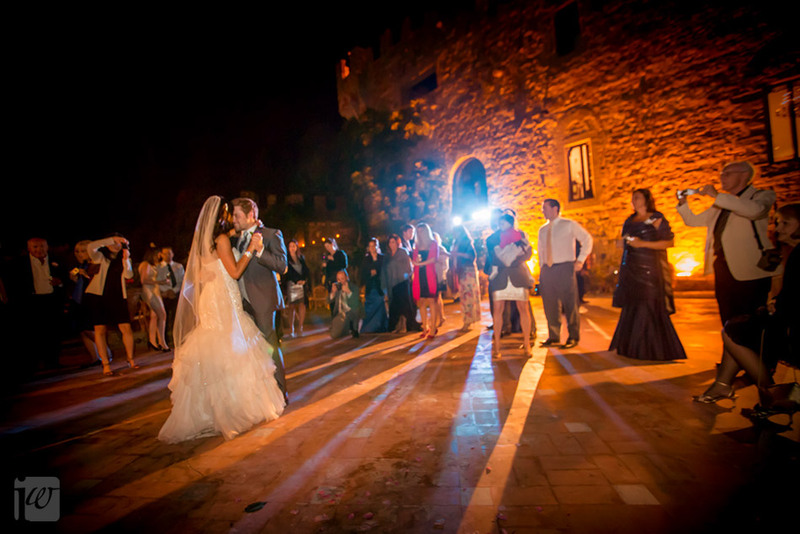 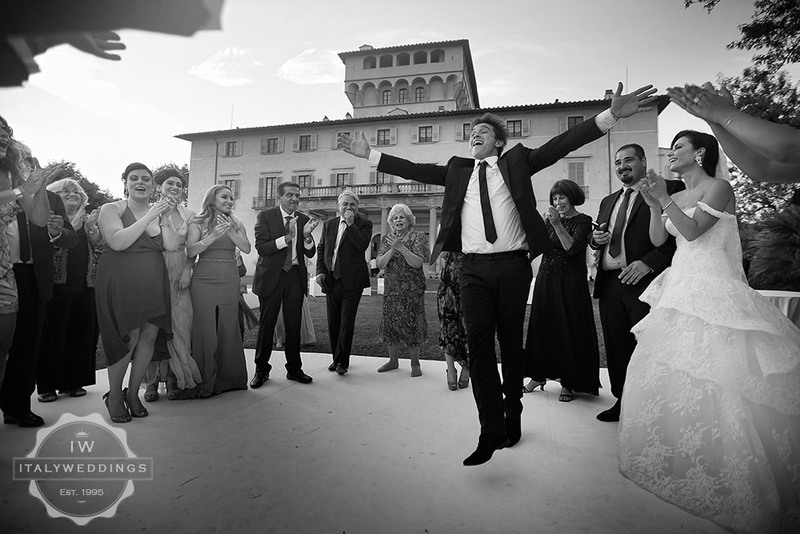 We at Italyweddings work with top local professionals, be they classical musicians, singers, or jazz and dance bands. 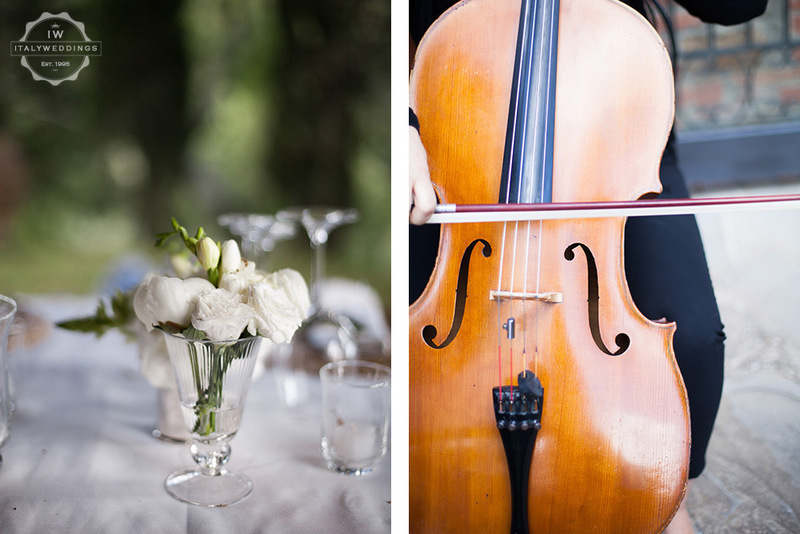 We know one thing: there is nothing worse than less than perfect musicians. 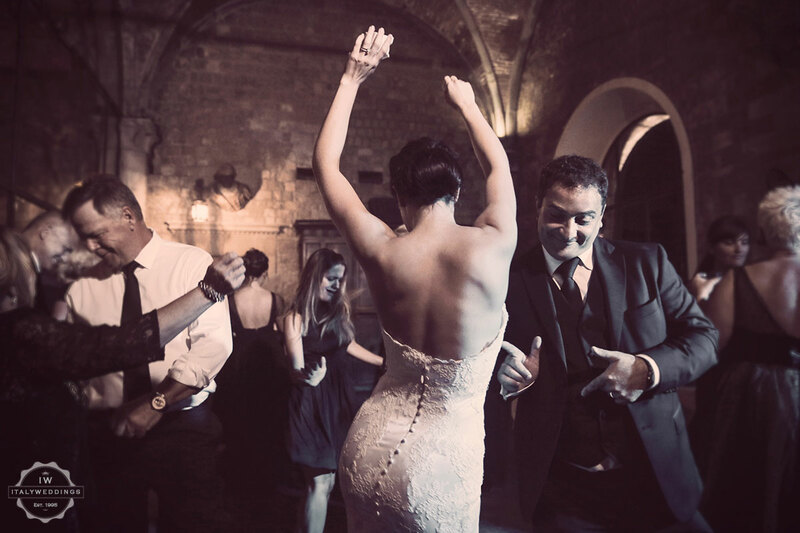 What’s more, we believe the couple should be free not only to choose the combination and style of music and musicians they want for their event, but have full say over the choice of music itself. 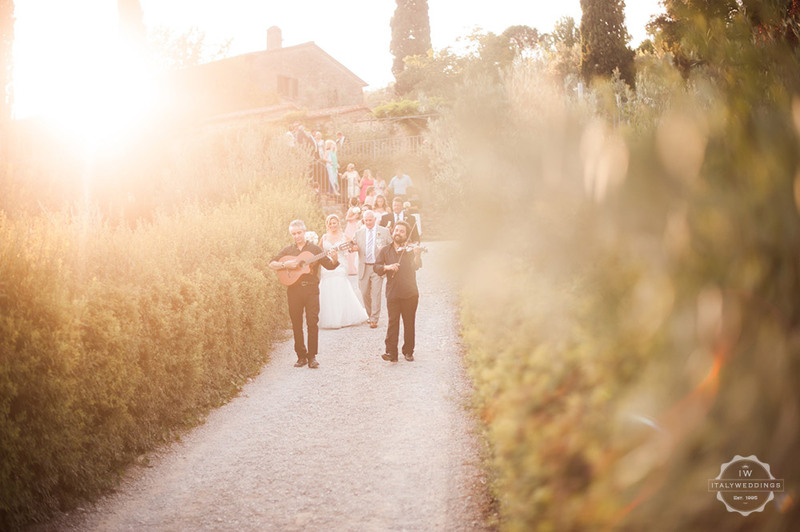 For this reason, we advise the couple to let us know what they prefer for their ceremony entrance, first dance, at the signing of the registry, or a favorite dance song during the night.